Christopher Nolan, a director typically associated with fantasy and science-fiction, will possibly be taking on a historical war drama. 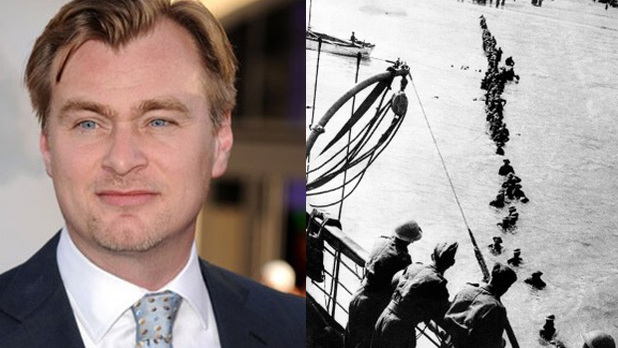 Rumors coming from the French press said that Nolan’s film will center on the evacuation of Dunkirk in 1940, an major World War II event that saved thousands of lives. The French press also mentioned that Nolan would be shooting the film on large format lenses, similar to those used by Quentin Tarantino for “The Hateful Eight.” This is not unusual for Nolan who frequently utilizes the IMAX format. These reports are all observation, however, and have not been confirmed to hold any truth. It is important to notes that the mayor of Dunkirk has stated that a major motion picture with a “world famous director” will be shooting there next summer.